Welcome to our Checkatrade page for KPH PLastering. We are experienced plasterers working mainly in London and Essex, but all areas considered. We provide professional plastering services to private customers, landlords, and commercial companies. Our work is always to the highest standard, with the care and attention to detail you’d expect from someone working on your property. We understand how important your home is and will always give it our very best. Customer satisfaction is our leading focus. We work to exceed customer expectations and as such much of our work comes from repeat business and recommendation. We are polite, tidy workers who attempt to keep disruption to a minimum. 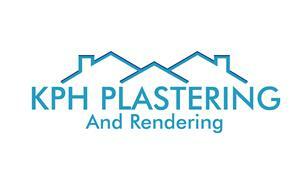 If you need any plastering work carried out, get in touch. You will find our rates competitive and our results excellent. We also hold full public liability insurance, and offer free no obligation quotations.